Tanah Merah Ferry Terminal, a popular departure point for Singapore holidaymakers travelling to the nearby Indonesian islands of Batam and Bintan, is all set to go green – it would be the very first solar-powered ferry terminal in the Asia-Pacific region. 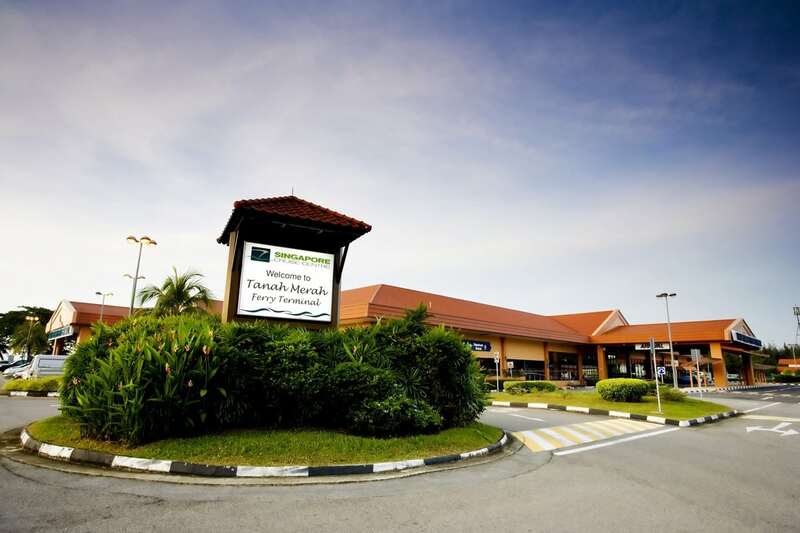 The operator, Singapore Cruise Centre (SCC) announced that it is partnering local solar firm Sunseap Group to source all of Tanah Merah Ferry Terminal’s energy requirements. A 650 KiloWatt solar panel system will be fitted to the roof of the building and when completed, will supply the terminal with one-third of its daily energy needs. The remaining two-thirds will still have to be powered by the grid. The system is forecasted to be up and running by June 2017 and will offset at least 327 tonnes of carbon dioxide annually. Currently, the terminal demands 3.4 million kilowatts of energy a year. “The deal with Sunseap will allow us to tap solar power but still be assured of stability of energy supply to keep our terminal running smoothly. At the same time, we are reducing our carbon footprint and achieving savings on our electricity bills,” said CEO of Singapore Cruise Centre Christina Siew. The move is timely as Singapore works on cutting its carbon emissions. In a Budget announcement earlier, Finance Minister Heng Swee Kiat announced that Singapore would be implementing a carbon tax on large-scale carbon emitters, such as power stations. The tax would start in 2019. With electricity prices set to rise for businesses, more companies would certainly be looking at other means of supplementing their energy needs.